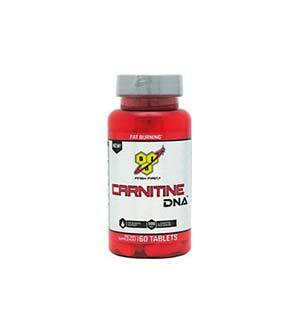 Looking for the Best Carnitine Products? 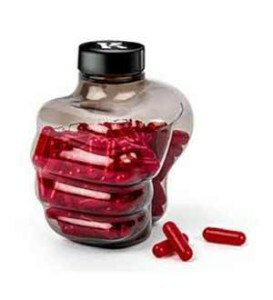 Choosing among the best carnitine supplements is often quite the task for informed fitness enthusiasts, let alone someone who is just trying to add it to their diet for the first time. 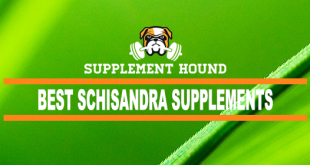 Thus, before jumping into the listing of the top products out there, it might be best to first briefly go over what carnitine is and is not. 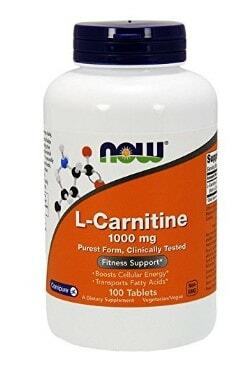 Carnitine is an amino acid which plays an essential role within the human body and is closely associated to the processes and mechanisms involved in fat loss and the maintenance of lean muscle mass. 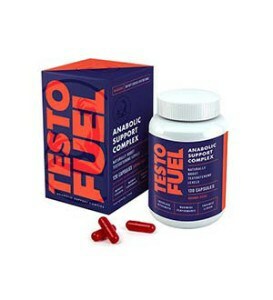 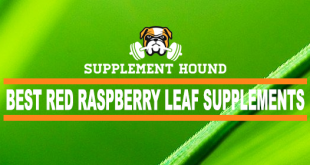 It is a vitamin like substance that your body produces naturally from your body’s amino acids. 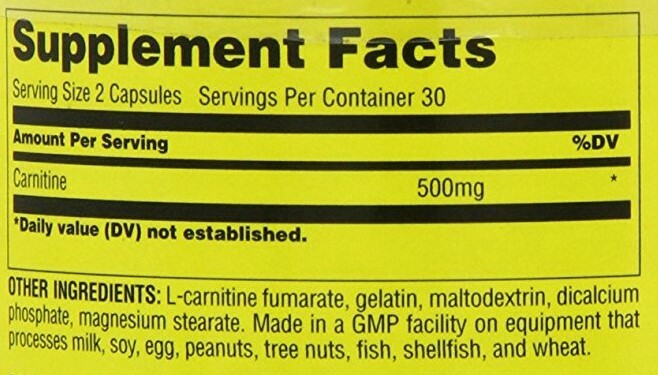 Carnitine plays a key role in the production of energy. 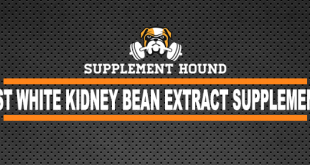 It can be found in every cell of your body. 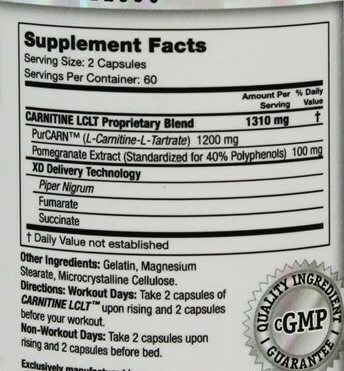 There are two forms of carnitine, L-Carnitine and D-Carnitine. 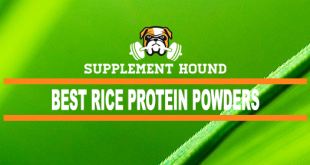 The ‘D’ form however, is not a biologically active one, so our bodies cannot absorb and use it. 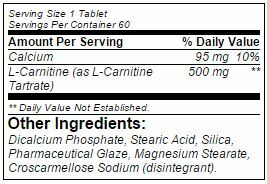 L-Carnitine is biologically active however, and your body can consume and use it, mot commonly in the form of a supplement. 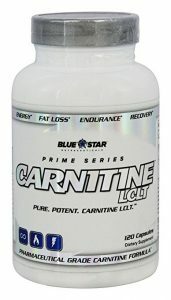 Blue Star Nutraceuticals Carnitine is a newcomer to our carnitine rankings, making a solid entry at 10th position in this year’s list due to the growing popularity of this excellent formula. 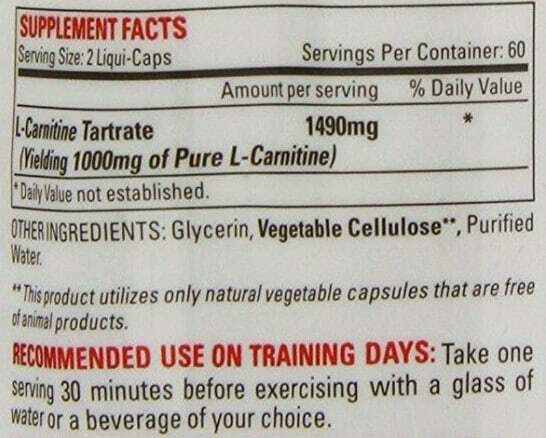 Moving down this list you will notice that carnitine supplements are available in liquid and capsule form, and of course a capsule-based product like this offers a far higher level of convenience for everyday use. 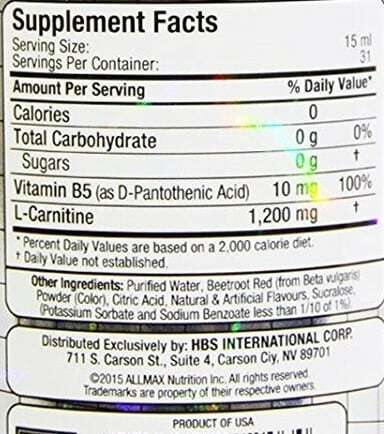 Speaking of liquid carnitine supplements, Allmax Liquid L-Carnitine is a great example which comes in a tasty Wildberry Blast flavor that you can enjoy on its own with water or as an addition to your protein shakes. When it comes to BSN supplements you can usually bet that your money is being well spent, so you can rest assured that its Carnitine DNA product is offering some very competitive value for money. 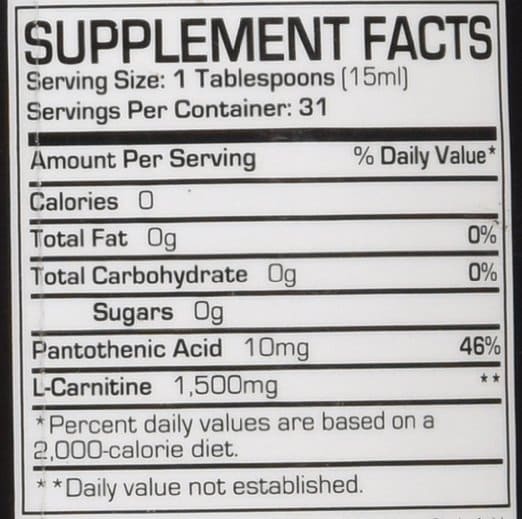 Pro Supps L-Carnitine is a liquid carnitine product which offers a high dose of 1500 mg of carnitine per serving to help ensure you are reaping the fullest benefits that this amino acid has to offer. 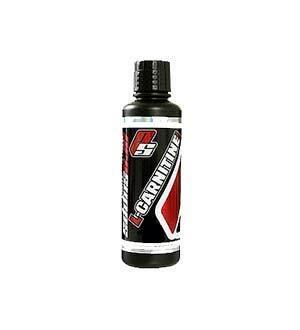 L-Carnitine by Pro Supps is actually another new entry into our list of the best carnitine supplements, proving itself to be aiming for worthy contender among even the biggest names in the industry. 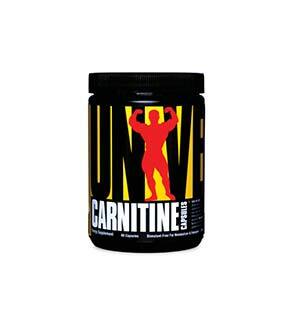 We all know that Universal Nutrition manufactures some of the very best supplements in the industry, so it should come as no surprise that its Carnitine product has slashed its way into this year’s carnitine rankings at a respectable sixth position. 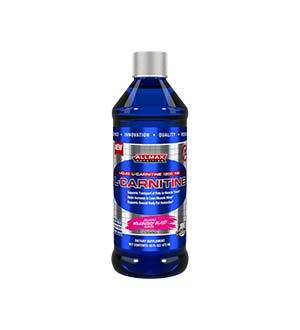 This liquid carnitine supplement has received an told praise and positive feedback from athletes and bodybuilders around the world, so it definitely seems to be one that you can rely on for solid results. 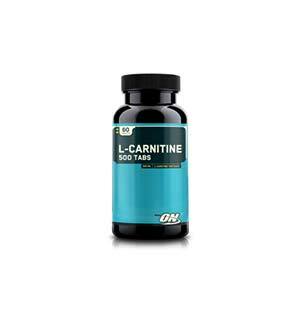 Wishing to have a look at the new contenders in this year’s carnitine rankings, with Optimum Nutrition L-Carnitine making a lasting impression with many users around the world. 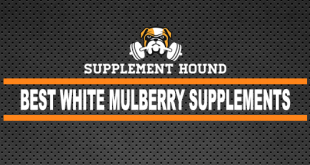 If you’re ever in doubt when it comes to choosing the right supplement in you can always rely on Optimum Nutrition to deliver the “gold standard” in whatever product you happen to be investing in. 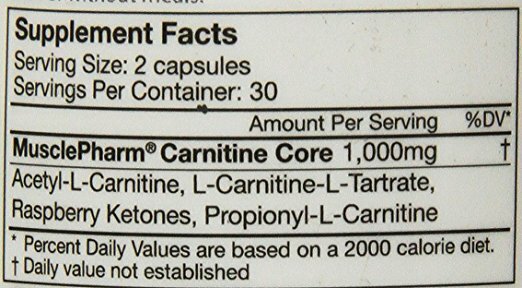 If you are operating on a tight budget but still want to enjoy the convenience of carnitine in a capsule then you will definitely want to consider checking out L-Carnitine by NOW Foods. 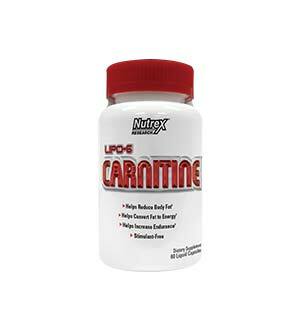 If you want to go with a brand and a product which has been proven time and time again with countless positive user reviews then you really can’t go too far astray with Nutrex Lipo-6 Carnitine. 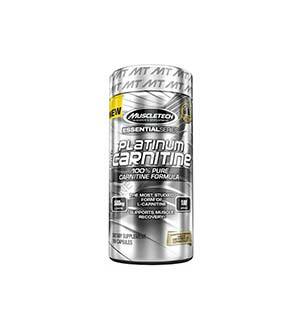 Somehow managing to slash its waste rate, in the second place as a new entry into our list of the top carnitine products is Platinum 100% Carnitine by MuscleTech. 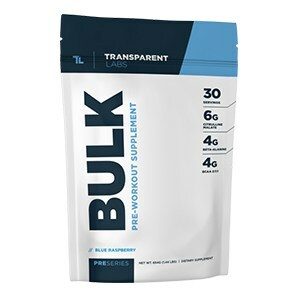 When you look at the sheer amount of praise that this carnitine supplement has been receiving from athletes and bodybuilders around the world there really is no denying that it is well deserving of a second-place ranking. 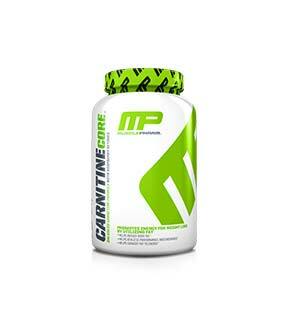 While Optimum Nutrition appears to be dominating many of our top 10 supplement lists, MusclePharm and its Carnitine Core product has proven itself to outshine the competition. 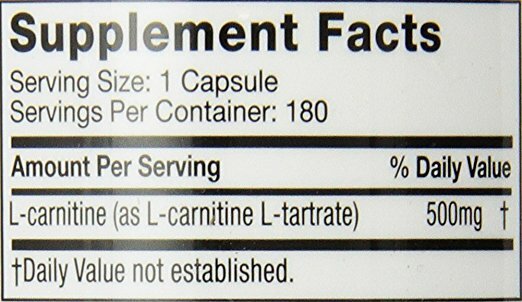 This appears to be the only carnitine supplement on the market that lets you choose whether you want capsules or liquid carnitine, and with four different types of carnitine included there is no doubt that this is the best product of its kind this year. 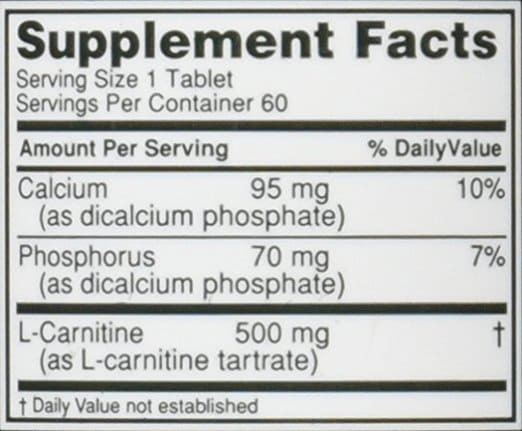 The great thing about carnitine is that you get to choose whether to use it as a capsule or a liquid, so based on the supplements we have seen above you should easily be out of the side which one is going to be most suitable for you.